The Parliamentary Inquiry into the police bugging scandal has today handed down its final report into the long-running bugging scandal that has engulfed the NSW Police Force for more than a decade. It delivered a clear blueprint of of reform that, if accepted, will deliver a single, independent and fair Police oversight body and a far more accountable system for the issuing of covert surveillance warrants. This is the first time that a public report has detailed why covert listening warrants targeting senior police, and at least one journalist, were obtained by the NSW Police and NSW Crime Commission from 1999 to 2001. 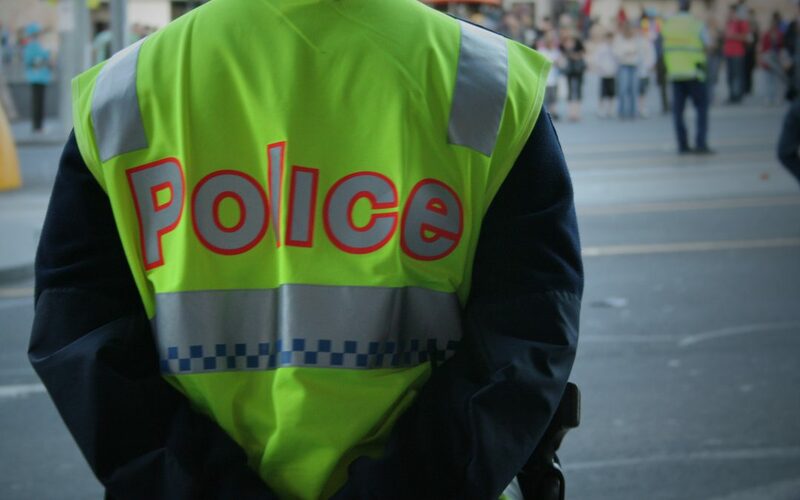 The report recommended sweeping changes to the structure of police oversight and the system for obtaining covert surveillance warrants in NSW. The report is also critical of the two-years-running secret Ombudsman’s inquiry into the bugging. It found that that was an inherent conflict in the Ombudsman combining the investigation of the initial unlawful warrants with an investigation of whistle blowers. The Premier moved this morning to overshadow the Inquiry’s report by announcing that the government will establish a behind-closed-doors paper review into the state’s police oversight system and that this review will be headed by former Coaltion Police Minister Andrew Tink. This is despite the fact that in 1992 Mr Tink was the architect of the current broken system of police oversight, and in 1994 he even voted against the establishment of the pivotal Wood Royal Commission into Police Corruption. By stark contrast the Committee’s recommendation is that the review be undertaken by the non-partisan Upper House Law and Justice Standing Committee as soon as Parliament resumes. It is only through implementing, in full, the report’s recommendations that these structural problems can be addressed. This means putting an end to the obvious conflict of interest in any system that requires police to investigate police and an end to the multiple agencies with opaque jurisdictions and limited responsibility. The full report is available on the committee’s website here.